While Russia’s law on cryptocurrency and blockchain is still in the works, more steps towards adoption of crypto have been recently made in the country: plans for a registry of crypto investors were revealed, a major cell operator placed $12 million USD worth of bonds on the blockchain, and a blockchain-based procurement scheme developed by a state-run project bank could bring the government substantial savings. 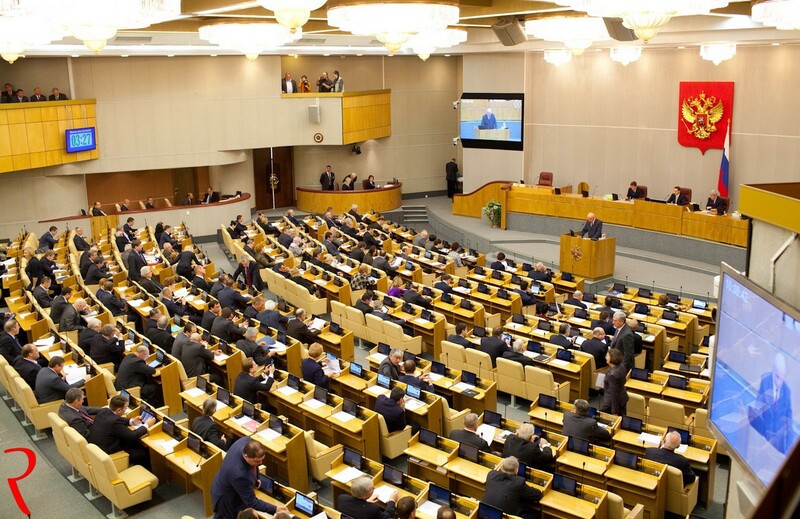 Currently, a draft law on cryptocurrencies and blockchain is under discussion in the State Duma, the lower chamber of Russian Parliament, and it’s difficult to predict what shape it will eventually take. Similarly, a previous announcement that the law could pass as early as July sounds a bit too optimistic. However, some very specific moves are being mulled within the government, signifying crypto adoption. The government plans to create a registry of all crypto investors, identifying them by passports and taxpayer IDs, sources close to the finance ministry and the central bank were quoted as saying by local daily Izvestiya, adding that extra certification may be required for investment in ICOs. Although that may hint at the government’s intentions to establish tight control over the crypto space, it would be still better than an outright ban on crypto transactions for private individuals, an idea that was floated earlier. 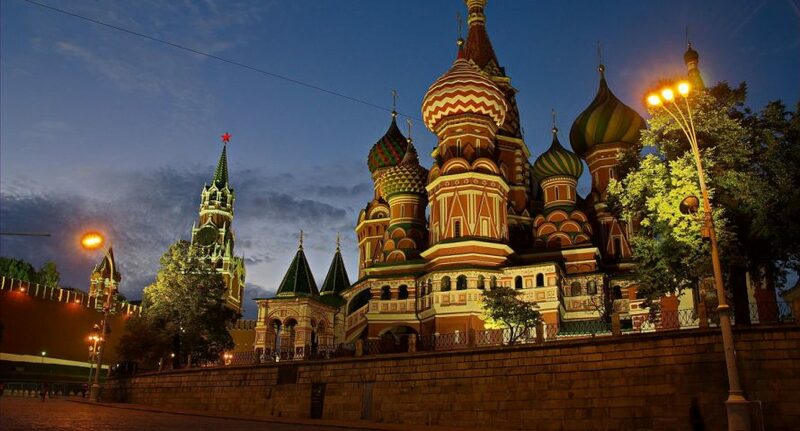 The move is expected to make the local crypto industry more transparent and accountable, while the registry couldn’t be used to control Russian citizens’ transactions on foreign exchanges. Meanwhile, the Russian association of cryptocurrencies and blockchain said that guidelines for ICOs are being developed, aiming to help investors to distinguish between legitimate ICOs and scam. Along the same lines, the concepts of “digital law” and “digital money” are to be added to the country’s Civil Code as another step toward making cryptocurrencies legitimate. As the government prepares changes aimed at legalizing crypto, businesses are making tentative steps in the direction of blockchain adoption. Major cell phone operator Mobile TeleSystems (MTS) has announced the country’s first ever placement of bonds on the blockchain with the use of smart contracts. A transaction worth 750 million rubles ($12 million) was placed on the blockchain platform of the National Settlements Depository, based on Hyperledger Fabric 1.1, using Delivery Versus Payment smart contracts. 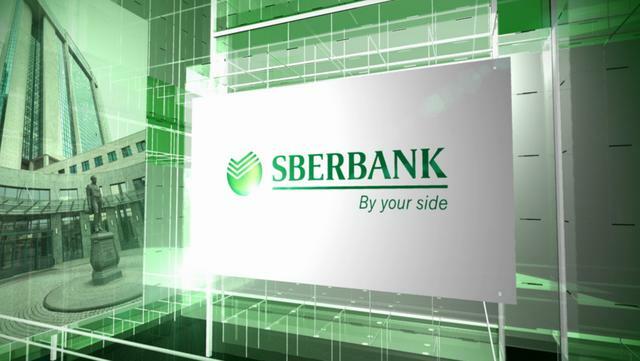 The transaction aimed to “show advantages of this format over classic bond placement,” said investment bank Sberbank CIB, which underwrote the deal. Meanwhile, the adoption of blockchain could help the government save significant amounts of cash in the area of state procurement, which has been repeatedly criticized for lack of transparency that creates opportunities for corruption. Sergei Gorkov, head of the state-run project financing bank Vneshekonombank (VEB), one of the local blockchain pioneers, told local TV network Rossiya 24 that VEB was in the process of testing a blockchain-based scheme for state procurement. Adoption of the technology would result in saving hundreds of billions of rubles, he added. What’s your take? What do you think about the various cryptocurrency developments taking place in Russia as compared to the rest of the world? Let us know in the comments below. 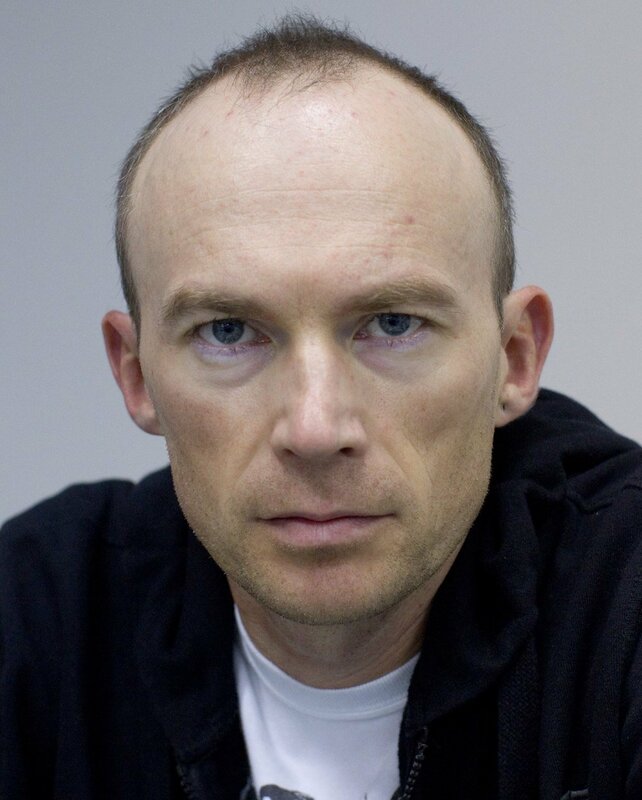 Vladimir Litvinov is an experienced business journalist based in Moscow, Russia. He has covered various areas of business in Russia and Eastern Europe for about 20 years. Over the last year, he has been focused on the tech industry and, specifically, on blockchain, ICOs and cryptocurrencies.